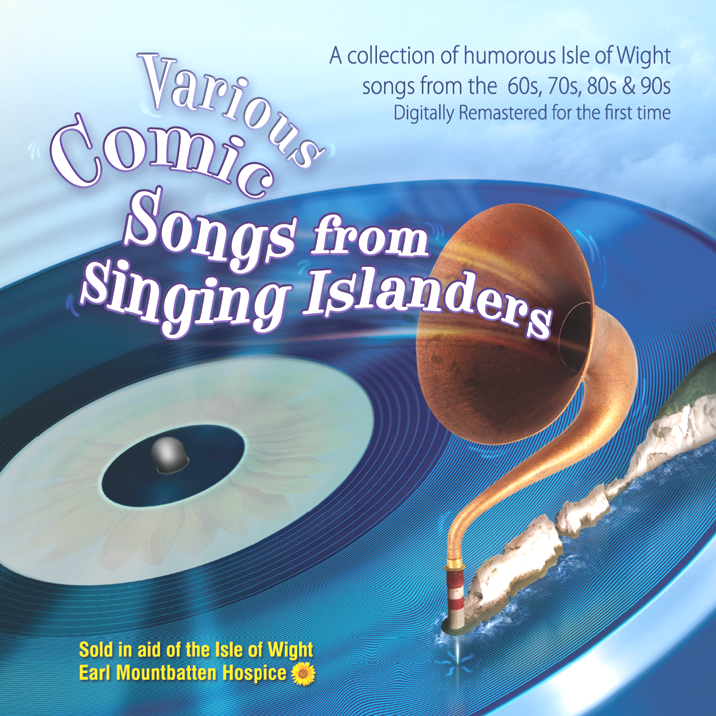 Re-released in aid of the Earl Mountbatten Hospice Isle of Wight in 2011 but now no longer available. The project raised a total of £1750 for the hospice! It all started in 1968 at the famous IW Folk Club at the back of the Sloop Inn at Wootton Bridge when Lauri Say applied his sharp wit to writing the 4 songs comprising "Songs For Singing Islanders" which took in observations about the local bus service, the new transport invention The Hovercraft, the IW social scene and the possibility of the Isle of Wight declaring independence from the UK a la Ian Smith in Rhodesia. Recorded direct to 1 track tape in a Newport House and issued on a 33rpm 7" vinyl EP, it sold out its initial 99 copies in a single night at the folk club and went on to sell many thousands of copies over many years. 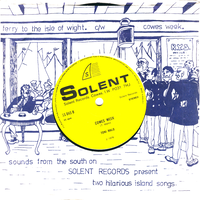 This was John Waterman's first commercial recording from which sprung Solent Records, one of the first independent labels in the country, two years later. 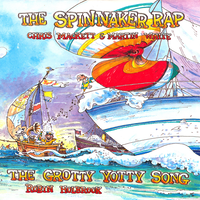 In 1976, the star of the Island Folk scene was Toni Malo and he came up with a great song about Cowes Week and backed it up with a tongue in cheek go at the ferries, which were well due for an upgrade at the time. The 7" single was recorded in John Waterman's front room in STEREO! and was the summer hit of the Isle of Wight that year achieving many column inches in the national newspapers including the Daily Mirror and Daily Express. 1984 saw Island singer/songwriter, Robin Holbrook come up with a couple of great touristy songs which were recorded in the Brightstone bungalow studio of musician/producer, Rod Gammons who is these days a internationally known producer and music biz mover and shaker who has had many chart hits and written feature film scores. 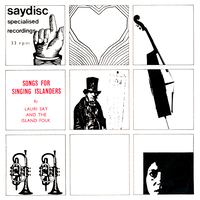 The 7" single with full colour jacket was marketed through many Island hotels becoming a treasured souvenir to thousands of visitors. Sadly, all the performers except Chris Mackett are no longer with us and it was the suggestion by Lauri Say's widow, Marie, that his songs should be sold in aid of the IW hospice that led to John Waterman putting all his IW songs into the project to create a comprehensive history of IW songwriting on Solent Records. Solent Records would like to acknowledge the help of Jamie Griffin of Flyte Studios, Brightstone, who gave a day of his time and facilities to help John re-master all the tracks so as to optimise the sound of all these recordings made over many years and with vastly different equipment.